Do you know when they were taken or what’s happening? I feel sure that it is in fact, Salisbury Square Hertford. This is the end of Church Street in Ware where it meets the High Street. 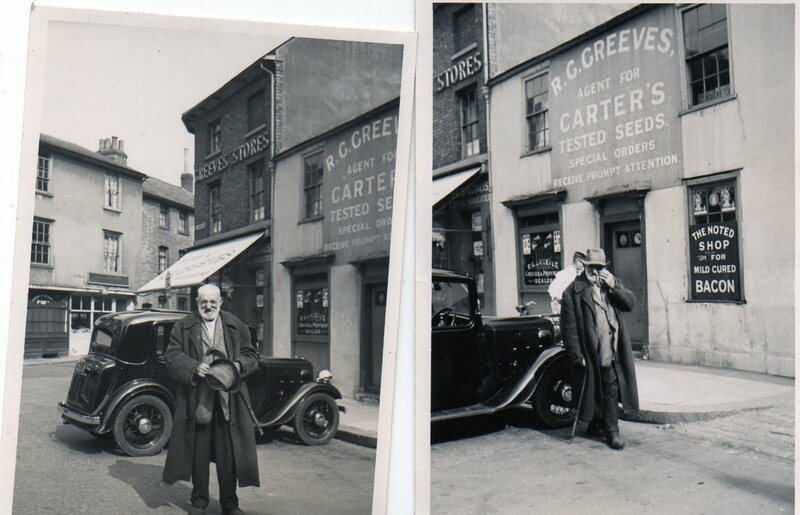 The building is opposite Ware Card Centre and what was the French Horn. If you look on Google the building is still there but the windows and doors are all bricked up.